Dental Exam: Making certain you have a regular dental checkup and cleaning can help you prevent serious dental problems. Dental x-rays, which are important for the detection of cysts, decay and bone loss. Dental x-rays are very important as they help the dentist diagnose the real cause of your tooth problems. 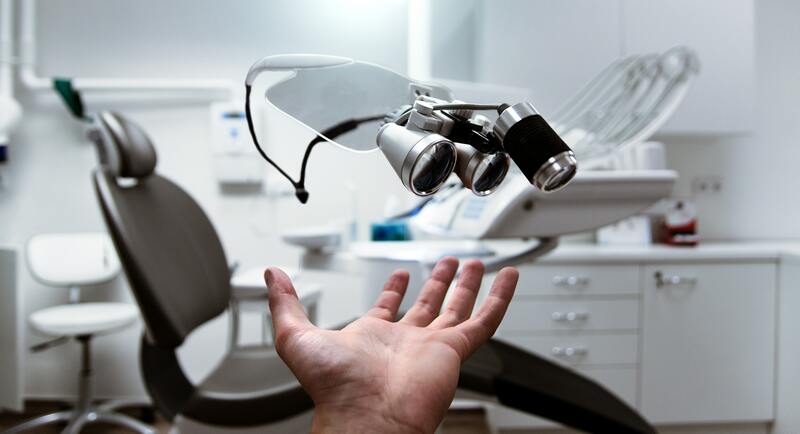 With these diagnostic tools, dentists can properly diagnose. Dental X-rays can accurately show the unseen dental abnormalities and help doctors formulate a precise treatment plan.